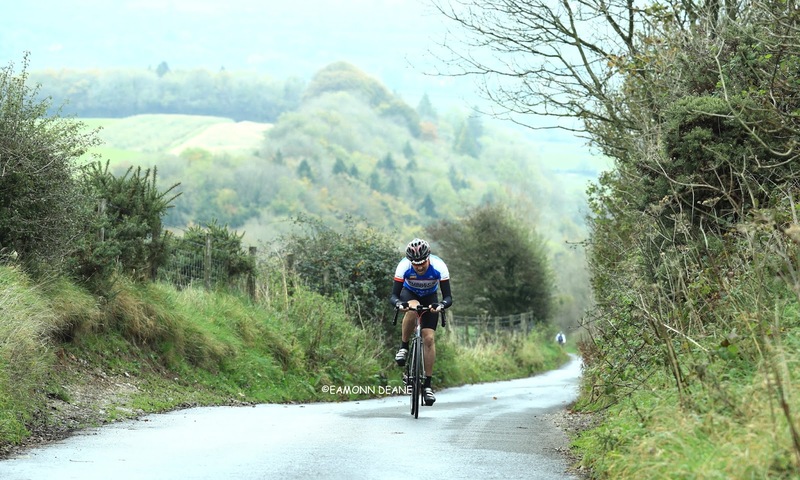 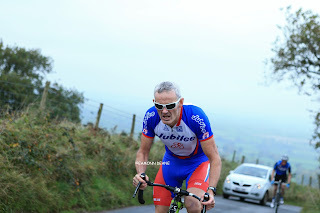 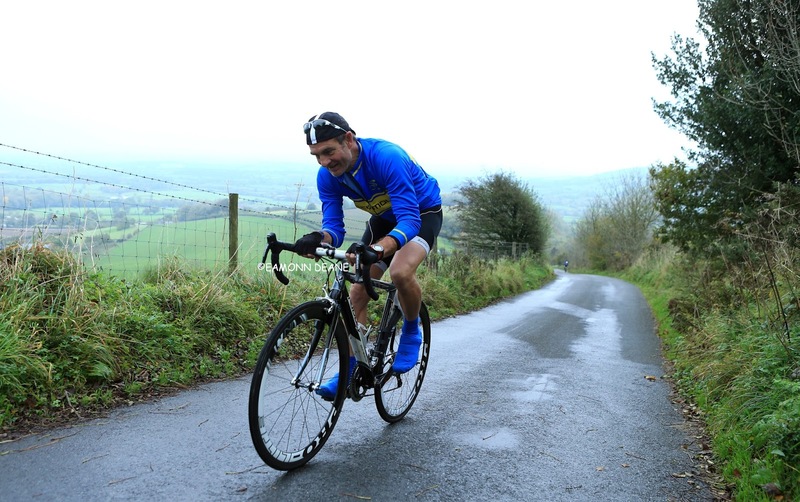 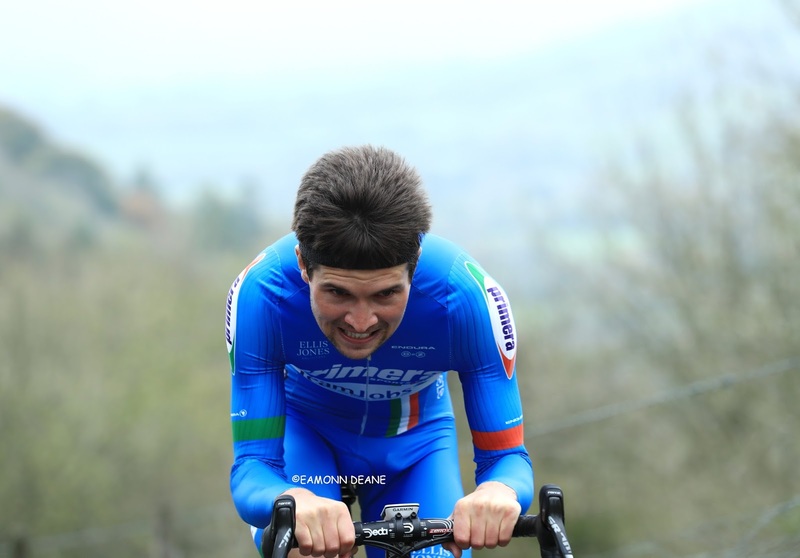 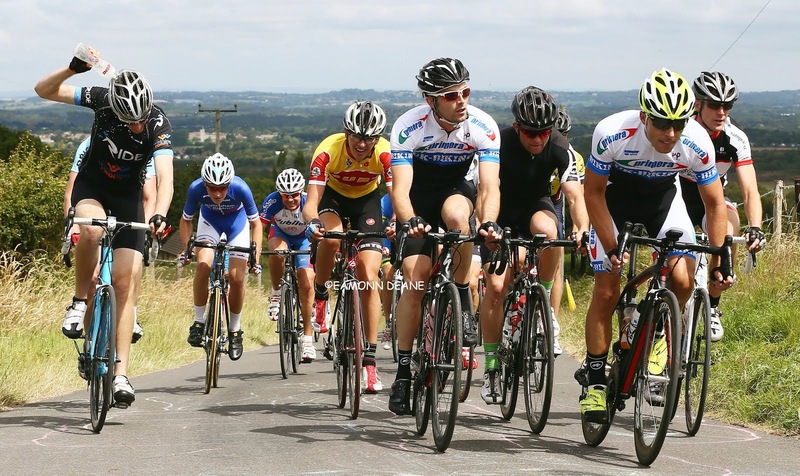 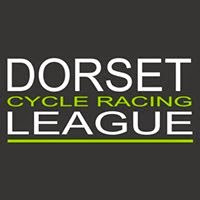 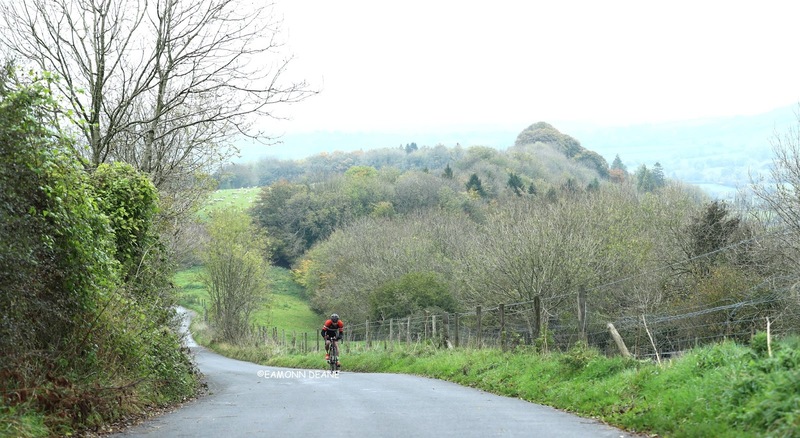 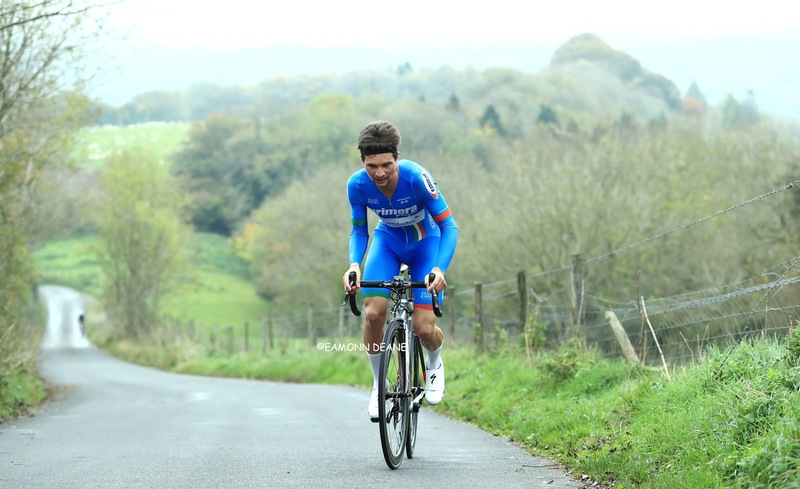 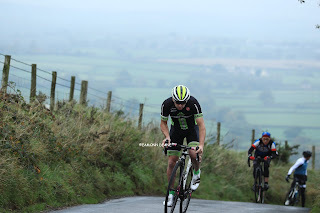 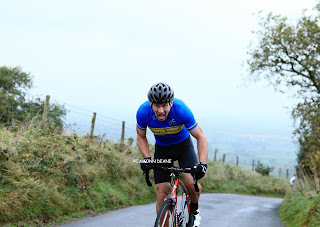 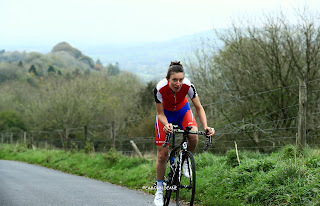 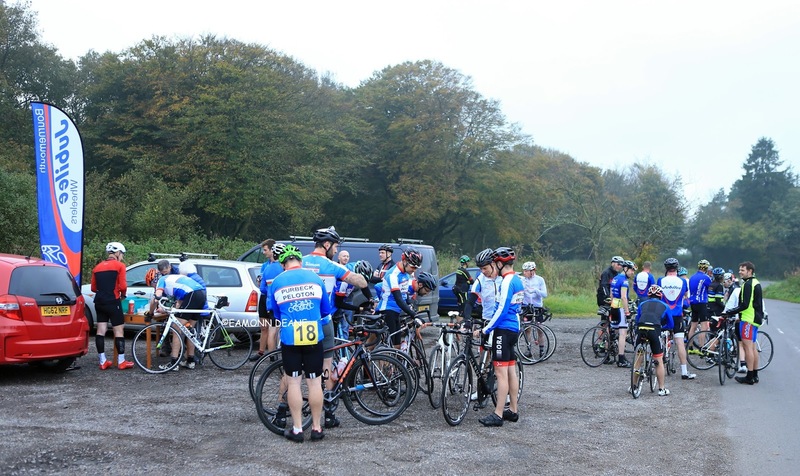 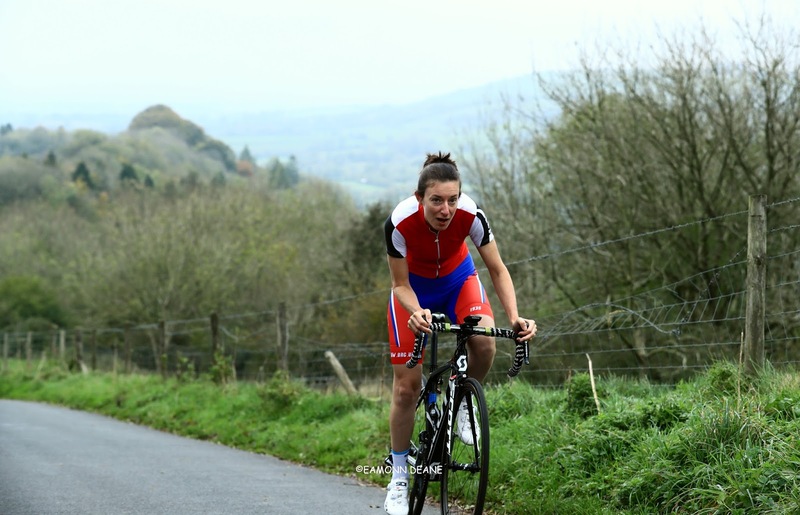 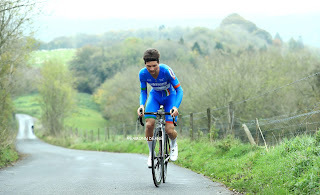 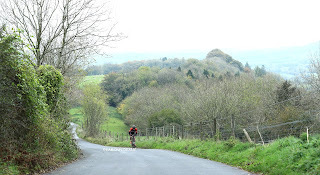 Lewis Keightley (Primera-Teamjobs) won round 4 of the Dorset Hill Climb series, battling up the steep ramp of Woolland on the northern slopes of Bulbarrow Hill. Never able to get in a rhythm on the narrow lane, Keightley was still too strong for the opposition on the 16% gradients, being raced for the first time. 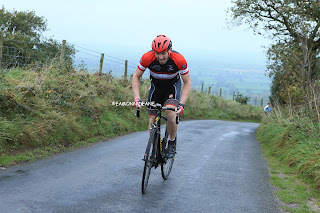 Steep at the bottom, easing slightly then rearing up again, the mile long climb provided a challenge for the best of them. 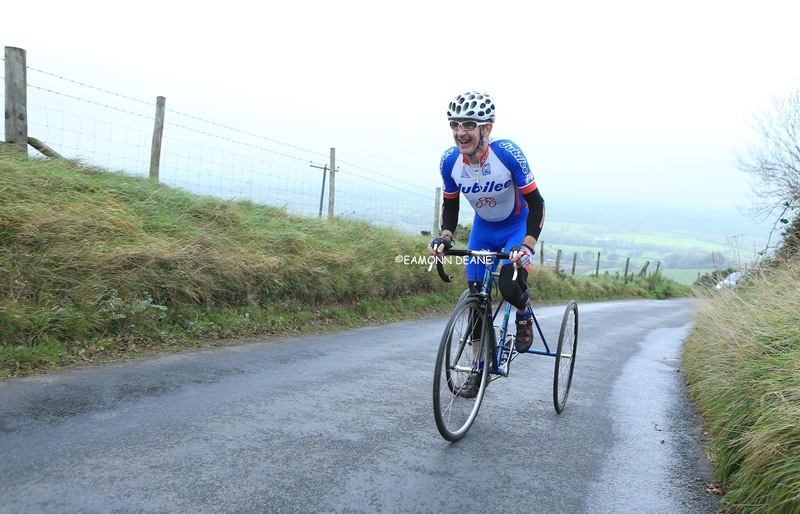 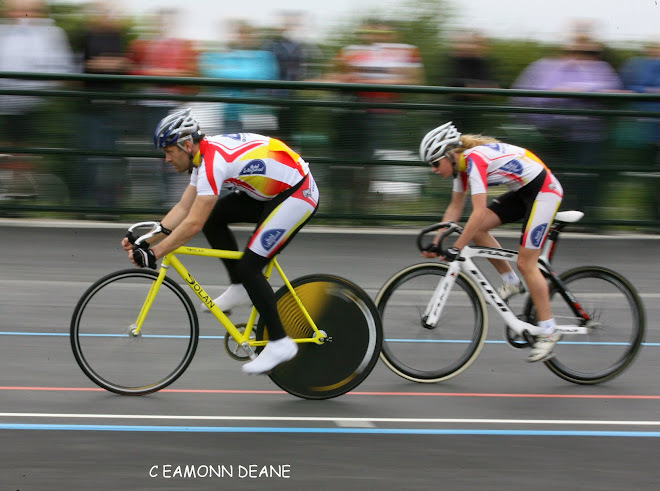 Kim Little (Gillingham &* District Wh) proved the best of the rest, pipping Phil Cole (Mud Sweat Gears) for second spot. 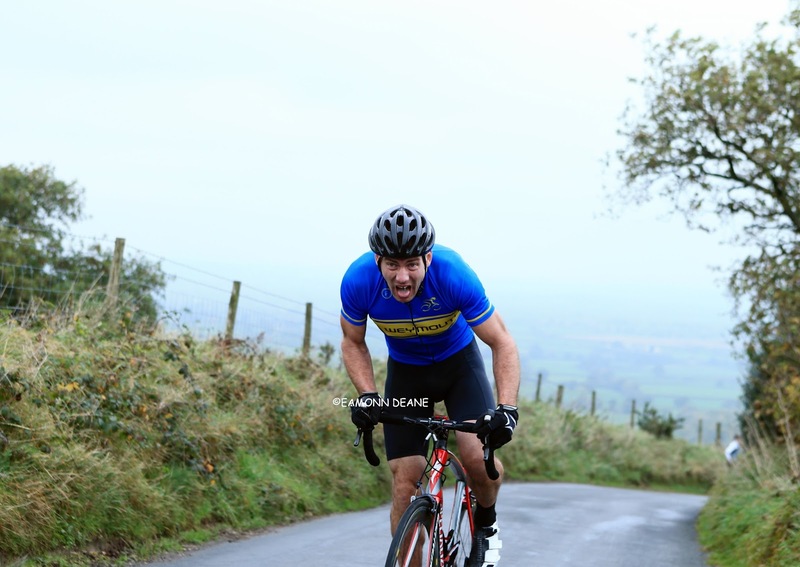 Paddy Dunne (CC Weymouth), the only other rider inside 5 minutes, maintained his lead in the individual rankings with Purbeck Peloton, out in numbers, strengthening their grip on the team prize. 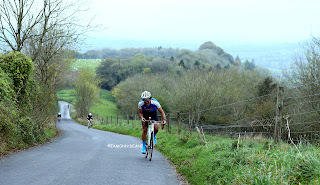 Bob Richardson (Bournemouth Jubilee Wh), lying second overall, won the BJW championship on a typically dull Autumn morning in North Dorset.